Paul Williams’ book demonstrates a strong understanding of Africa’s diverse and dynamic warscapes. 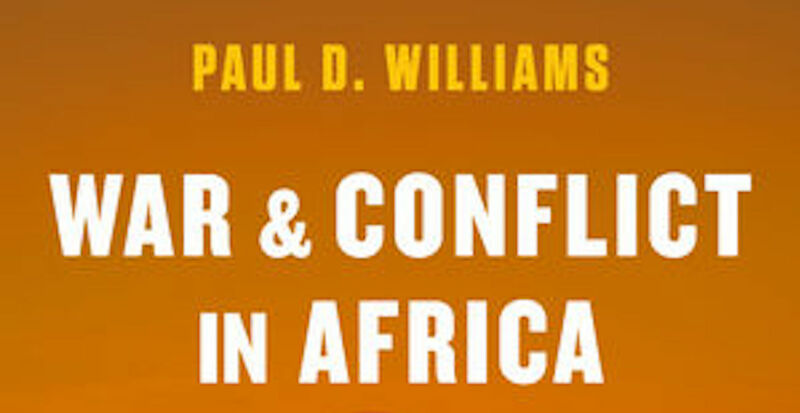 However, whilst it carries valuable insights about current approaches to wars in Africa, his book ultimately betrays significant biases typical of many western scholars working within the broad field of African studies. Williams defines conflict as the pursuit of divergent and incompatible goals by different groups. One of his central arguments is that Africa’s post-Cold War armed conflicts are due to the politics and dynamics of regime survival, which result in fractured state-society relations. These dynamics, he argues, are due to the “failures” of African governments to build inclusive societies. According to Williams, Africa is home to today’s most intractable conflicts—particularly in the Democratic Republic of the Congo (DRC), Sudan and South Sudan—which is partly due to “collapsed or failed” peace agreements. While one would be hard pressed to deny these assessments, the shortcoming in Williams’ arguments is his uncritical embrace of today’s “weak” or “fragile” states framework. According to this framework, armed conflicts in Africa are due to African states’ lack of strong liberal political and economic institutions that can manage conflicts peacefully through electoral processes. 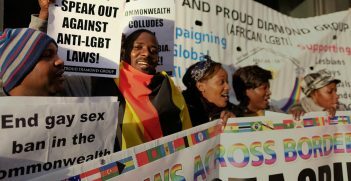 Rather, African countries are characterised by “hybrid regimes” that embrace electoral politics whilst incumbent governments manipulate these processes to retain power. 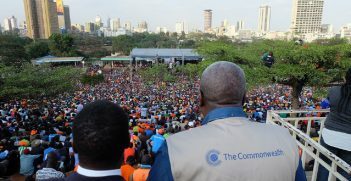 Williams argues that political elites seeking to enrich themselves using various methods (including the politicisation of ethnicity and religion), is what has caused the factionalisation of Africa’s political landscapes. Indeed, Williams argues that this politics of self-enrichment, or “neopatrimonialism”, is due to African leaders’ incapacity to uphold the “rational-legal” principles of liberal institutions by preventing transfers of power from occurring. Thus, whilst he acknowledges that many accounts of the causes of wars in Africa are often grounded in racist characterisations of African peoples, he nonetheless implicitly casts Africans as “irrational”. This implicit characterisation of African peoples as irrational undermines his otherwise accurate assessment that scholars, policymakers and practitioners should throw away mono-causal accounts of Africa’s conflicts. Williams emphasises that it’s important to simultaneously acknowledge the local, national, regional and global dimensions of wars in Africa. This, however, is undermined by his failure to interrogate the ways in which the liberal institutions promoted in peace-building and peace-making initiatives actually precipitate conflict. Moreover, he fails to acknowledge how these liberal initiatives lead to conflicts through their strategic use by political elites to retain power. Moreover, the underlying individualist and competitive ethos generated through these measures encourages self-interested behaviours and leads to the fragmentation of society. Consequently, Williams downplays the extent to which global dynamics, namely Western-led “democracy” promotion and liberal peace-building, contribute to instability in Africa. Despite these shortcomings, Williams rightly notes that there is no consensus on how to count Africa’s wars, let alone account for their causes. Importantly, he notes that this is particularly true for quantitative studies. This highlights that quantitative methodology alone is ill-suited for this task, not least because of the inability of scholars who primarily rely on quantitative methods to acknowledge their biases. Tinashe Jakwa is a Master of International Relations student at UWA, and Southern Africa political and security analyst for Foreign Brief. 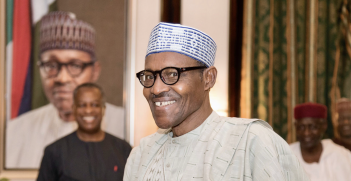 Despite some outbreaks of violence in the Nigerian presidential election, the relatively unmarred re-election of President Mohammadu Bahari suggests democracy is taking hold in the country.